Chris Landsberger is an award winning photographer based in Oklahoma City specializing in dynamic editorial and portraiture imagery. I have been recognized by the Best in Photojournalism, National Press Photographer’s Association and Associated Press, SNPA, Native American Journalist Association and SPJ. I specialize and am available for editorial, sports, portrait, fashion, advertising, commercial, illustrations, fine art and natural/studio lighting in Oklahoma and surrounding areas. I have been a staff photographer at The Oklahoman since 2006. 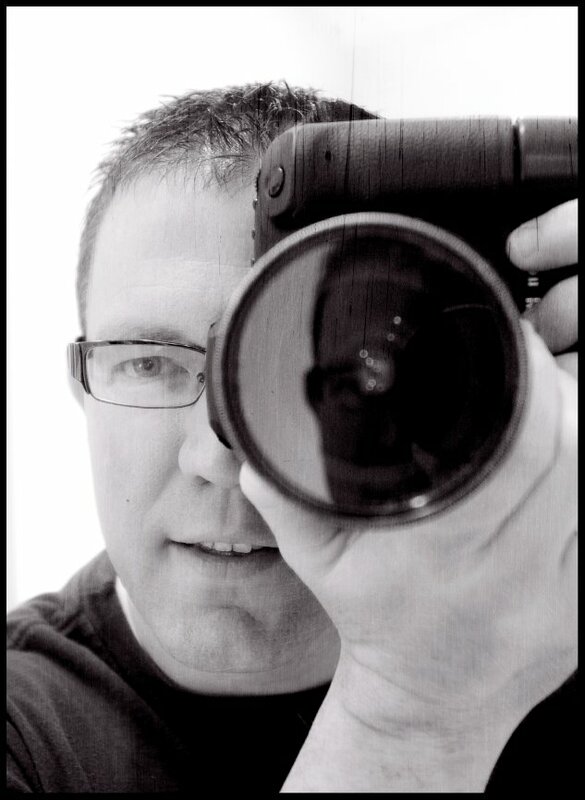 He Previously graduated from the University of Central Oklahoma with a Bachelors degree in Photojournalism. I began my career at the Edmond (Okla.) Sun as a staff photographer until 2000, then the Enid (Okla.) News & Eagle as the Chief Photographer and stringer for the Associated Press. I was then hired in 2002 as the Director of Photography for the Topeka (Kan.) Capital Journal until 2006 where I joined the staff of The Oklahoman. None of the images on this site are used as an endorsement. It is just a representation of Chris Landsberger’s photographic portfolio. All content of this site are protected by domestic and international copyright laws.